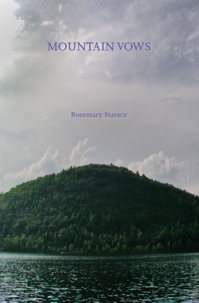 Mountain Vows is published by Elephant Tree House (2009), an imprint of Meaning and Form Publications dedicated to producing small-edition chapbooks of contemporary poetry. Contact the press at ETH@meaningandform.com for ordering information. it had a green canoe.